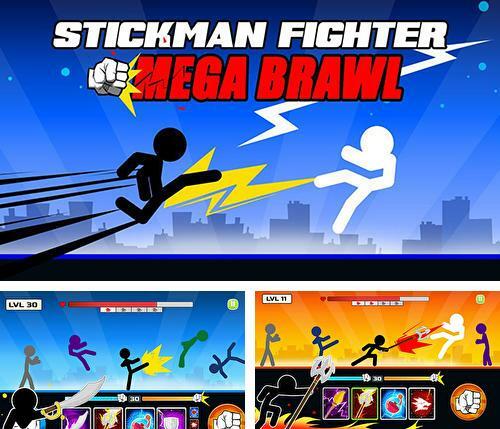 Stickman fighter: Mega brawl - control a brave stickman and help him crash endless hordes of opponents attacking the hero from 2 sides. 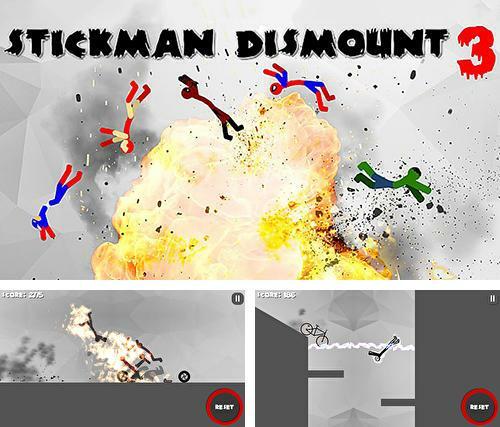 Stickman dismount 3: Heroes - control a stickman during a crazy descent down the steep hills with the help of various machinery. 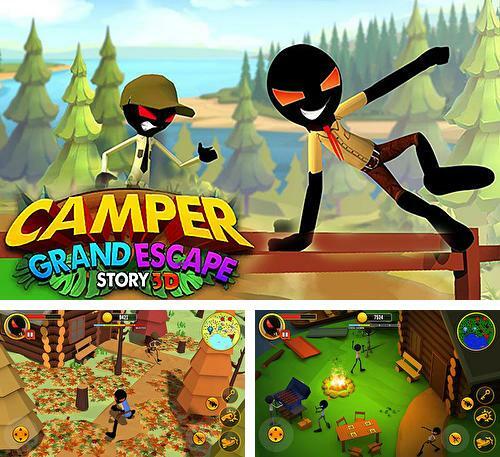 Camper grand escape story 3D - help a stickman have a good time during the camping. 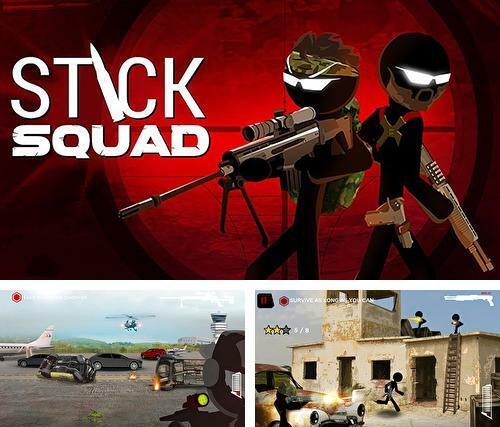 Stick squad: Sniper battlegrounds - take part in suicidal mission and rescue the world together with professional heroes. 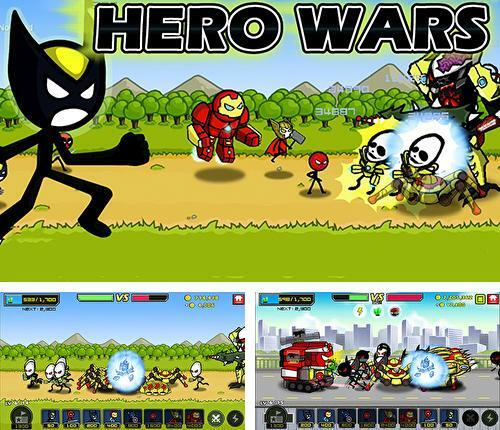 Heroes wars: Super stickman defense - lead an army of fearless heroes, fight against aliens and mutants who attacked or planet. 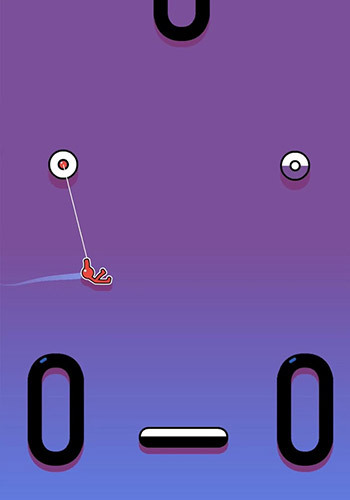 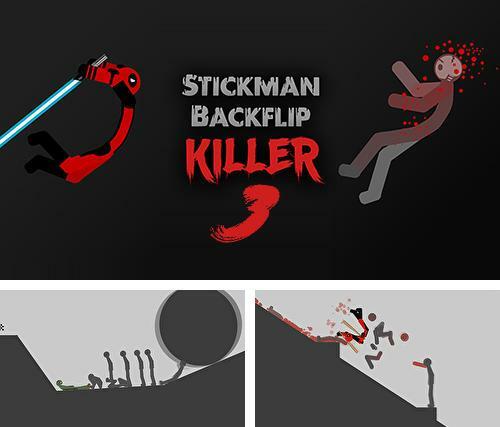 Stickman backflip killer 3 - take a stickman scross the levels full of various obstacles and dangers. 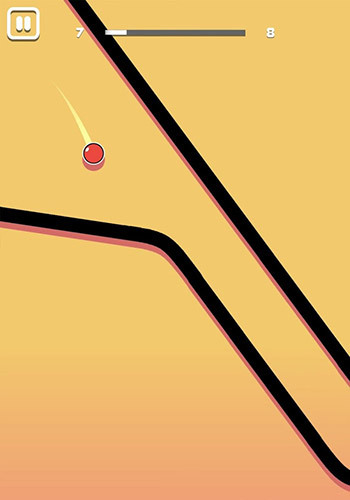 Destroy enemies and perform stunts. 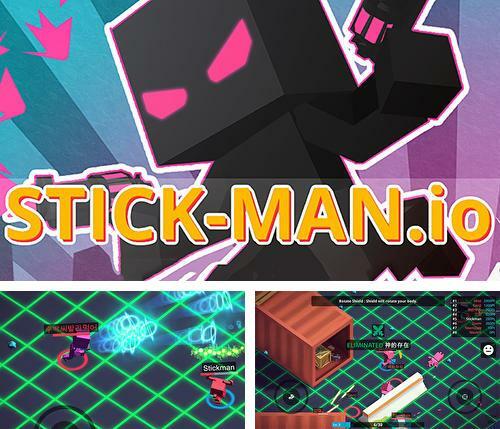 Stickman.io: The warehouse brawl. 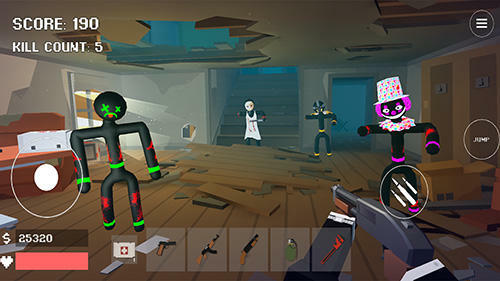 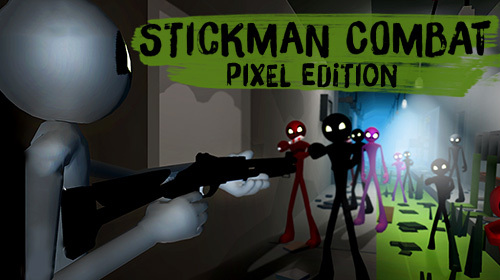 Pixel cyberpunk - control stickmen during the battles in a huge warehouse full of enemies. 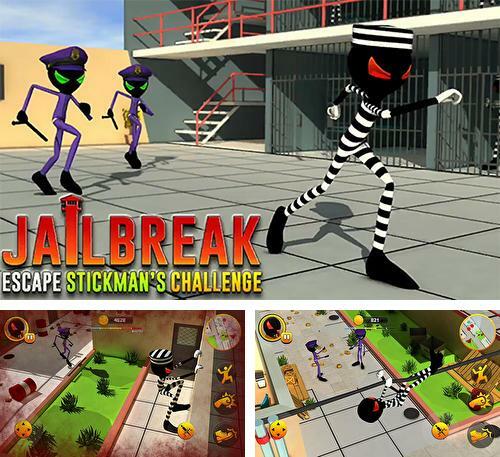 Jailbreak escape: Stickman's challenge - help a stickman commit a daring escape from jail, outwit watchful guards. 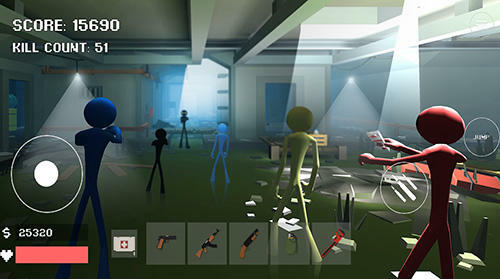 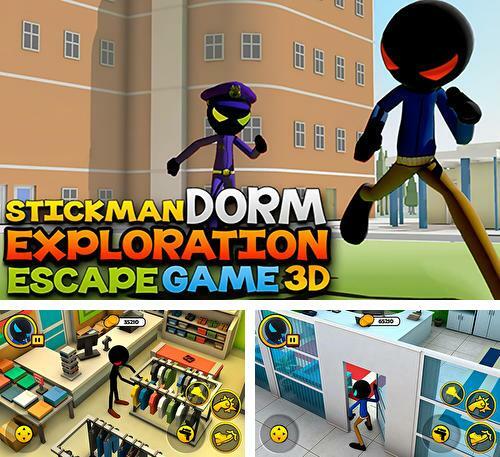 Stickman dorm exploration escape game 3D - help a stickman get through the rooms and corridors of a students' hostel. 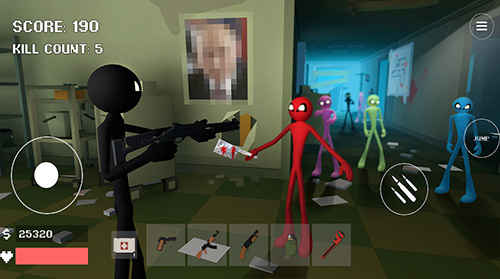 Don't be noticed by guards or students. 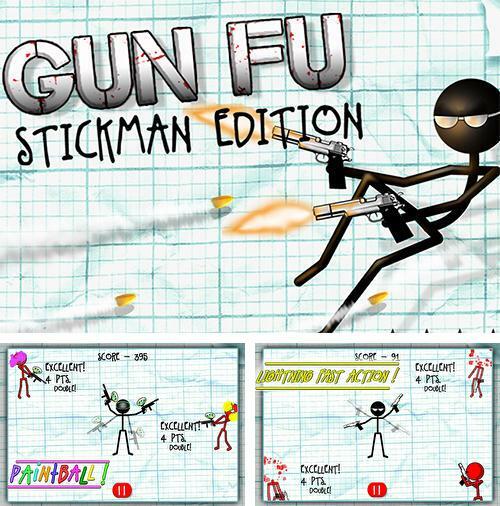 Gun fu: Stickman edition - help a stickman fight against enemies attacking him from all the sides. 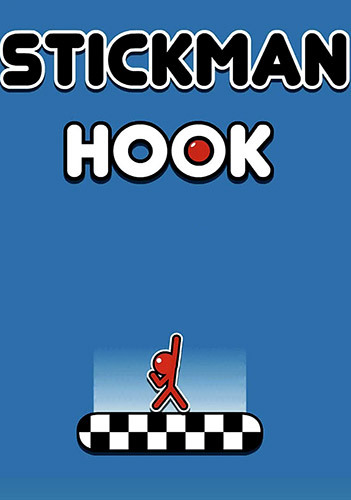 Tap the screen to make the hero shoot from his weapons.